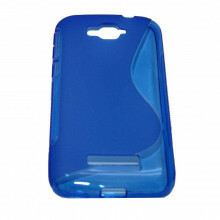 Case TPU designed for Alcatel C7 One Touch characterized draft "S" in the back. 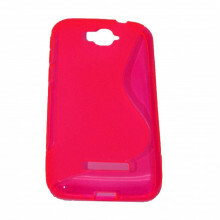 Protect your cell around and behind the falls, wear and dust with this silicone case. Fits perfectly on the device and removed very easily. At the same time allows access to all functions, buttons and ports on the mobile. Finally, it has slot in the back for the camera and the flash.